When iconic singer Whitney Houston passed away in February 2012, fans all over the world mourned deeply for the undeniably talented 48-year-old. However, though her death was decried across the globe, it’s unlikely that many people – even her most devoted followers – were surprised to learn that the celebrity’s cocaine use had played a role in her demise. While many have attributed Whitney’s well-publicized bouts of substance abuse to her tumultuous relationship with singer Bobby Brown, another figure has recently admitted to facilitating the starlet’s habit long before Brown. In a recent interview with Oprah Winfrey, Michael Hicks – Whitney’s older brother – revealed that he introduced the singer to crack cocaine and other drugs back in the 1980s. When he and Whitney first began using, he explains, cocaine and other drugs were “acceptable” in the entertainment industry, because, Oprah added, people did not yet realize how destructive these substances could be. And, unfortunately, what began as casual use became an all-consuming addiction for the Grammy-winner, with her dramatically altered appearance and suspected substance abuse garnering more headlines than her musical performances toward the end. If someone you love has succumbed to substance abuse, you undoubtedly have countless questions about how the addiction began and how you could have prevented it. However, in this moment, the most important thing is to work toward their recovery. 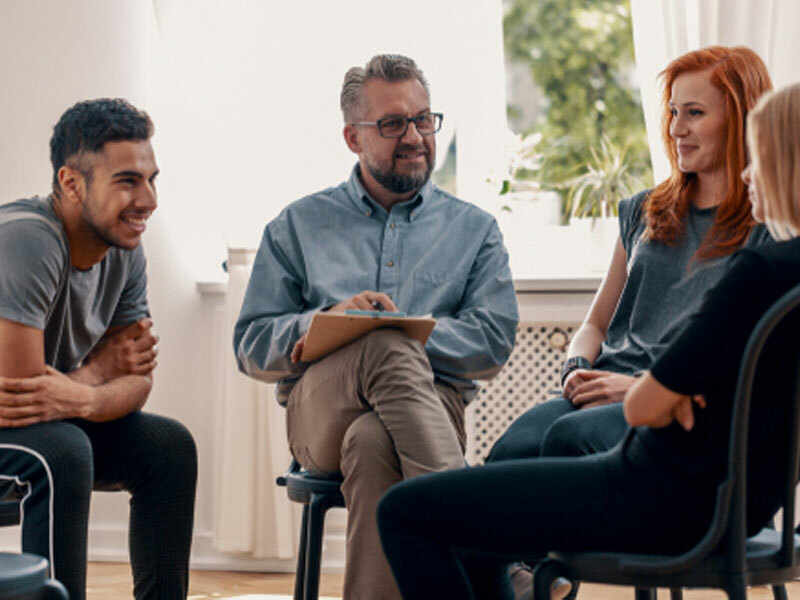 By holding a substance abuse intervention led by a professional interventionist, you can encourage your child, sibling, parent or friend to seek treatment, and show them that they have your love and support.